Cushioning shoes for little ones on the go. 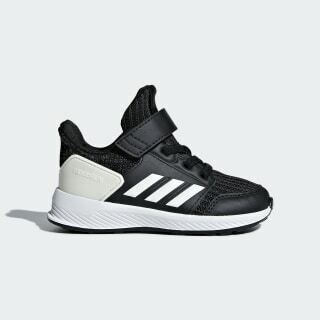 These infants' shoes perform on the playground. The adaptive knit upper moves naturally with every step. 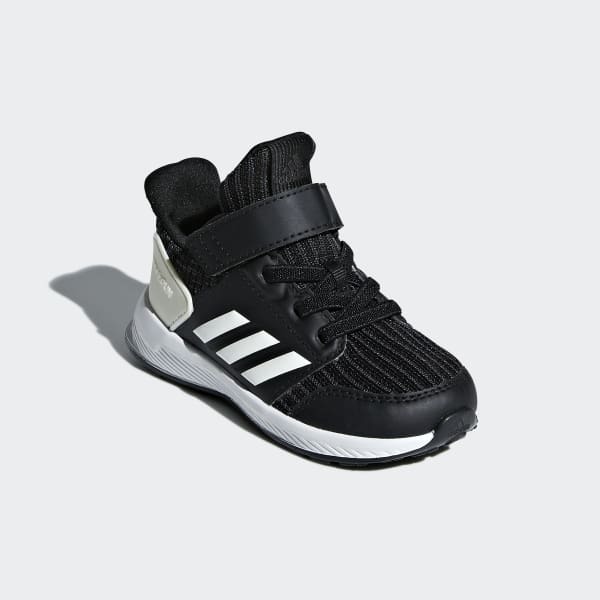 Elastic laces with an adjustable strap closure offer a kid-friendly fit.